Hosting a Tough Times Training class is very simple. 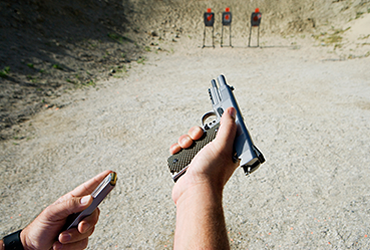 You may sponsor a class in your area as long as you have access to a gun firing range. We offer Basic, Advanced, as well as competitive shooting courses that can be taught in your area with a proper gun range. 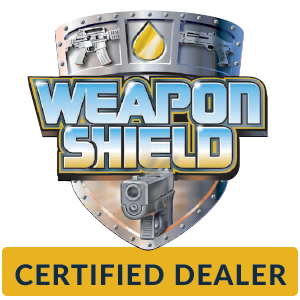 Our goal is to provide the highest quality training possible nationwide so everyone can get the training they want or need to become a better shooter or to save the life of themselves, a friend, or a family member. Step 1: Select a class that would best suit people in your area. Step 2: You set up the training venue (range or other location). Step 3: Pick a date. Once confirmed, it will be available in our Class Catalog and open for registration. Step 4: You promote and advertise the class (local gun stores, gun clubs, shooting ranges, etc). The host receives a free spot in the course and the possibility for a commission depending upon class size. (Commissions will be discussed in private with Host and board of Tough Times Training). If you are interested in hosting a class please refer to the contact us page with all the information about your class and you will be assisted as soon as possible to discuss details.